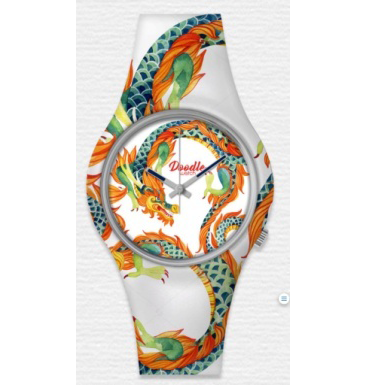 White Dragon Wristwatch is elegant and exotic. 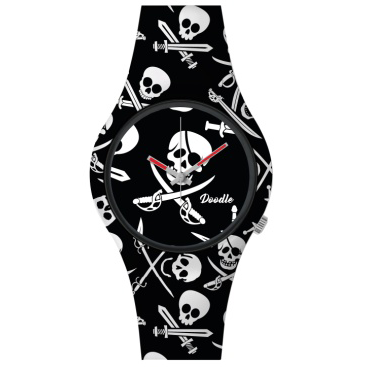 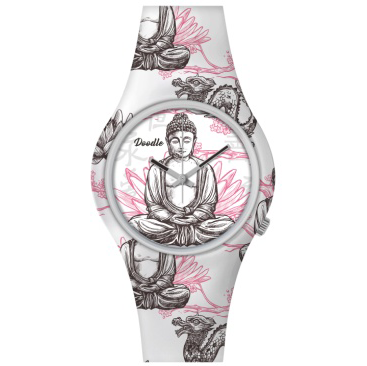 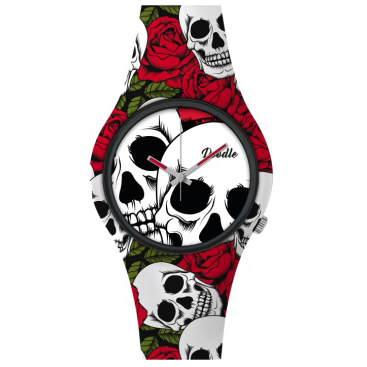 The asian influence of this watches designs show your fierce character. 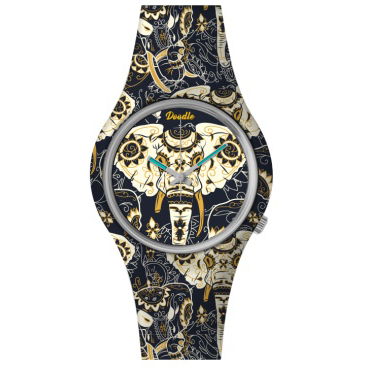 Like all the Doodle Dragon Mood collections it is strong and symbolic.